Someone asked about Pine Grove last evening. 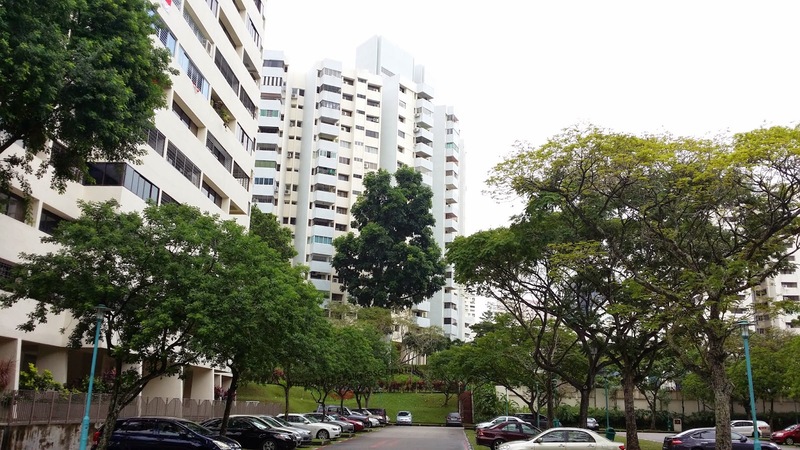 What are the chances of en bloc? Is it still worth getting a unit there?? The wife and I have not written specifically about Pine Grove since the demise of their last en bloc attempt in 2011. So we deemed this morning as an opportune time to revisit an "old friend" that was previously on our "buy" radar. The first thing that struck us when we arrive at Pine Grove was the amount of construction that is happening next to and across from the estate. 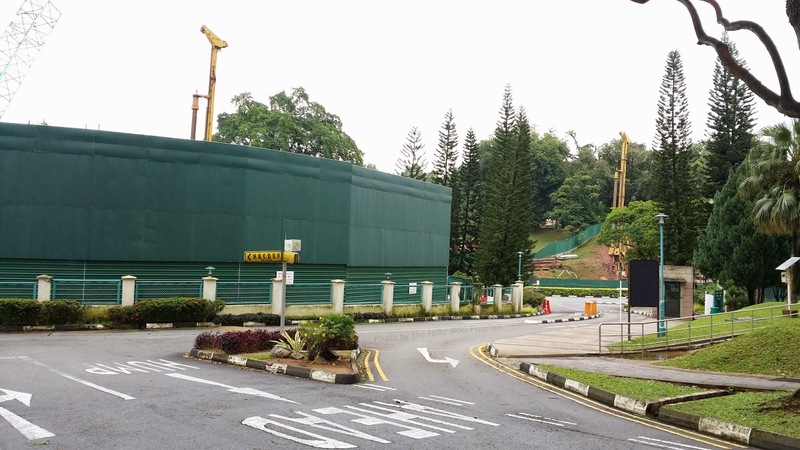 Closer inspection revealed that these are for canal upgrading purposes - seemed like the PWD had finally decided that they ought to do something about those "once-in-50-year floods" that had already happened numerous times over the past 2 years. Driving around the estate, we were once again greeted by the familiar sights of space and greeneries. And how many developments these days can actually boast of having 3-bedroom apartments of 1,600+ and even 1,700+sqft... and without PES at that? However, the estate do look like it could use a fresh coat of paint. The wife and I are unsure when the last repainting exercise for Pine Grove was carried out but hopefully the next one will come soon (if not already!). · There were only 55 transactions at Pine Grove over the past 3 years. · Between August 2013 to August 2014, only 11 units were transacted. Out of these, 4 were for the 1,600+sqft units and 4 for the 1,755sqft units. · The 1,600+sqft units were transacted at an average price of around $1.4 million. This seems to be holding steady throughout the past one year. 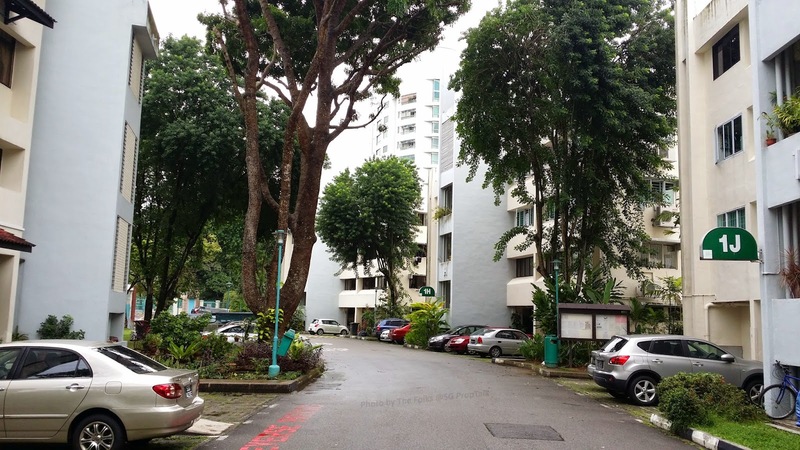 · The 1,755sqft units were transacted at an average price of around $1.55 million. However, it seems like prices for this unit type has been on the decline during the past year - from $1.588 million in Nov 2013 to the recent $1.5 million in Aug 2014. 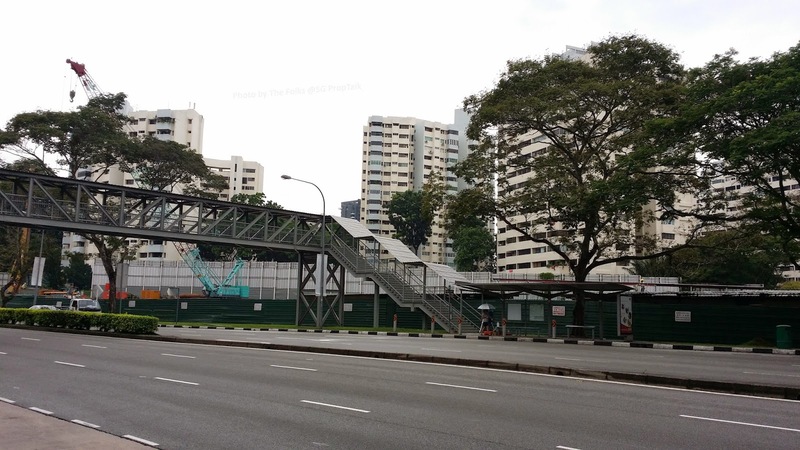 What are the chances of en bloc? There is always a chance, but the wife and I reckoned that it will be slim to none over the next 2 or even 3 years. The current depressed market sentiments, which is expected to worsen further over the next 2 years, is likely to stifle developers' interests in collective sale plots. This is especially for an estate such as Pine Grove, where the plot size is huge and the amount developers have to pay to top up the land-lease is substantial. And coupled with the new government ruling imposed on developers that all units within a new project must be built and sold within 5 years of site acquisition, this will definitely make them think twice about Pine Grove over the next 2 - 3 years. 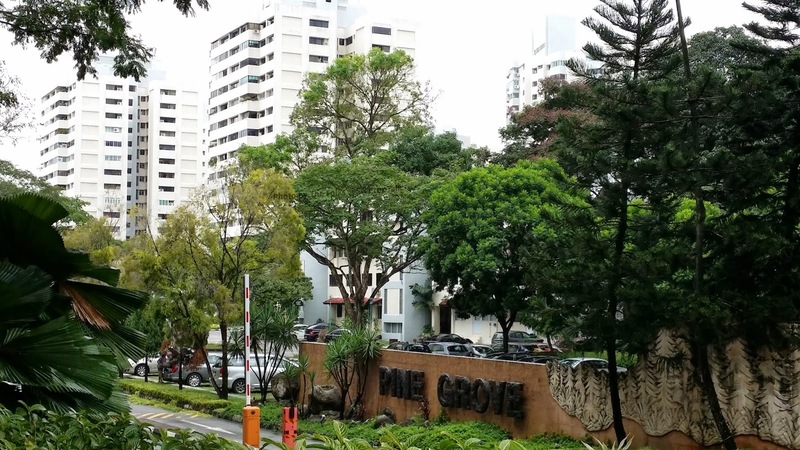 There is also the question of disparity between Sellers and Buyer expectations - the folks at Pine Grove have shown that they are only prepared to sell-out at the "right" price, while developers are not so convinced that the asking prices so far are "right". This probably explained the 3 previous failed attempts to en bloc. Is Pine Grove still worth the buy? When the wife and I were considering the estate back in 2008 - 09, the 1,755sqft units were only asking for about $1.2 million (if our rusty memories served us right). 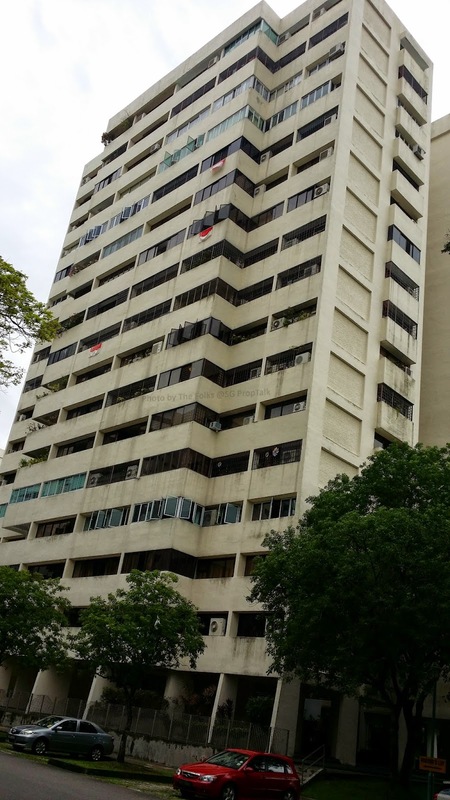 However, those were different times then and we recalled one unit was subsequently sold for over $1.7 million when talks of en bloc were at its fever pitch back in 2010 - 2011. So prices have certainly came off a bit. Our answer to this question is simply "If you are not buying it at the peak of the market and have the financial capability to hold on to the unit for the next 5 years or so, then it is probably a worthy buy". Having said that, there are not that many units available in the market going by experiences over the past 3 years. So even if you are prepared to pay the asking price, your choices are likely to be limited. This is especially if you are particular about the unit orientation, facing, high/low floor etc. Hope the above will be of some help to those looking at buying into Pine Grove! No Comment to " Pine Grove revisited "